Dr Emmanuel Bourdon completed his PhD in Biochemistry in 2000 at Dijon (France) and has been actively involved in research on the molecular aspects of diabetes and obesity. He completed his research formation by a two years postdoctoral position at National Institutes of Health (Bethesda, USA) and by a one year and a half postdoc in France. 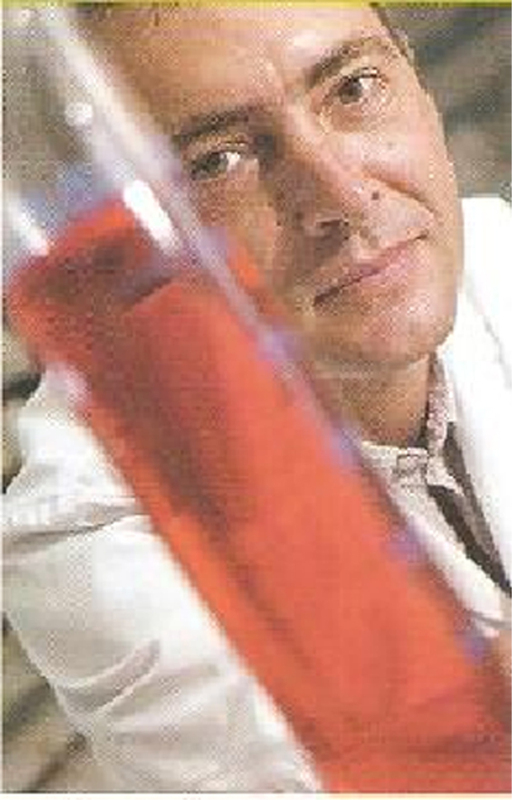 In 2004, he got a permanent position as researcher and Professor in the “Groupe de Recherche sur l’Inflammation Chronique et l’Obésité » (GEICO) at the Université de la Réunion (La Réunion, France). Since 2004, Dr Bourdon has lead a working group on interactions between oxidative stress and cellular pathophysiology in diabetes and obesity context. He is the author/co-author of more than 40 peer-reviewed publications in that field of research. Also, five students have supported a doctoral thesis under his direction and four are under progress. Dr Bourdon is a member of the French Society of Biochemistry and Molecular Biology (SFBBM) and the French Society of Diabetology (SFD). He is a regular reviewer for the evaluation of scientific articles subjected to review by a peer. He has developed productive local and international collaborations especially with the local hospital (CHU, La Réunion) and with the groups of Pr. Faadiel Essop (Stellenbosch, South Africa) and Pr. Theeshan Bahorun (Réduit, Maurice).